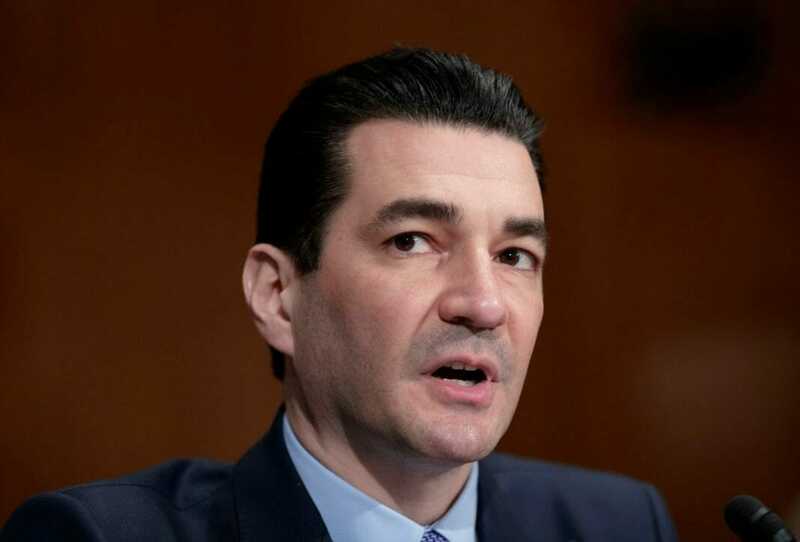 Gottlieb also moved up by one year — to August 2021 — the deadline for flavored e-cigarette companies to submit product applications for FDA approval to remain on the market. The sales restrictions and new deadline would apply to a vast array of e-cigarette products, including those offered in flavors such as cherry, bubble gum and cotton candy. Laurie McGinley – Wall Street Journal – March 13, 2019.